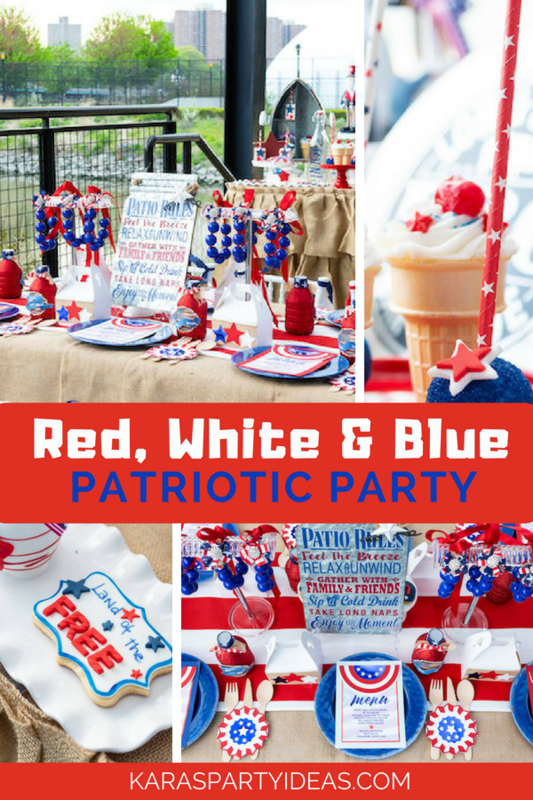 Panning for patriotic party ideas? 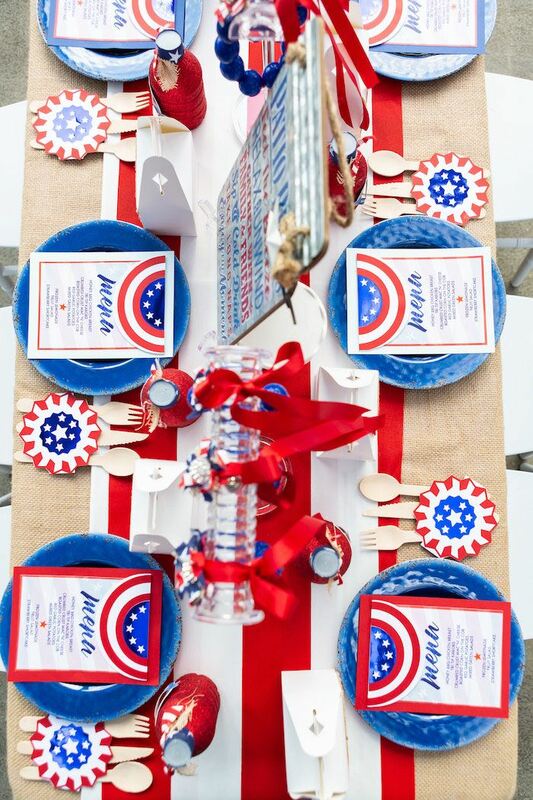 If so, look no further than this Red, White & Blue Patriotic Party! 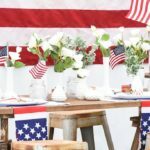 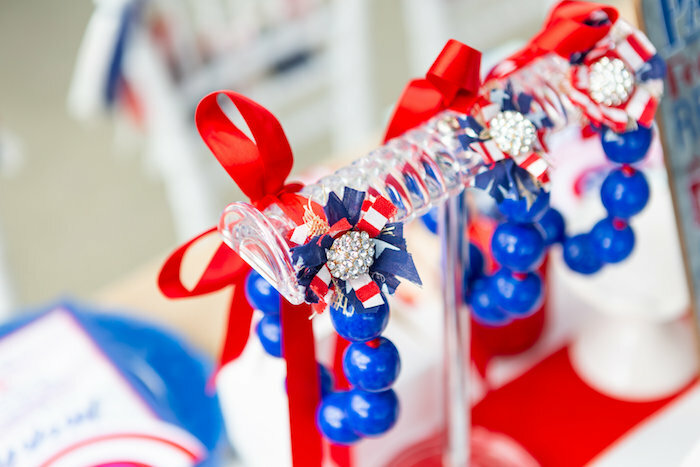 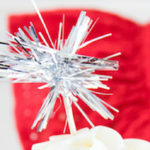 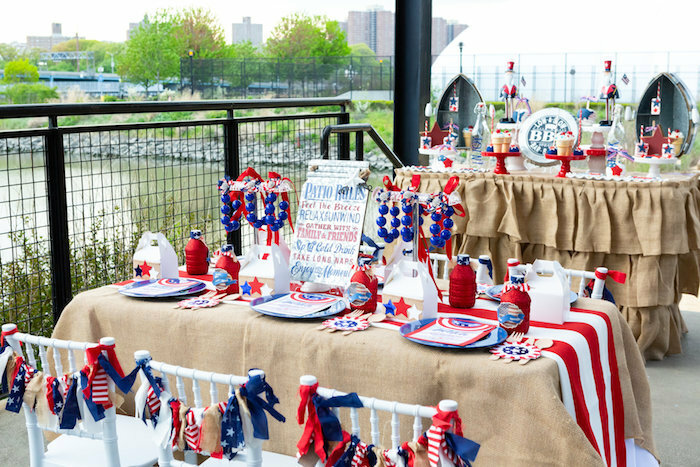 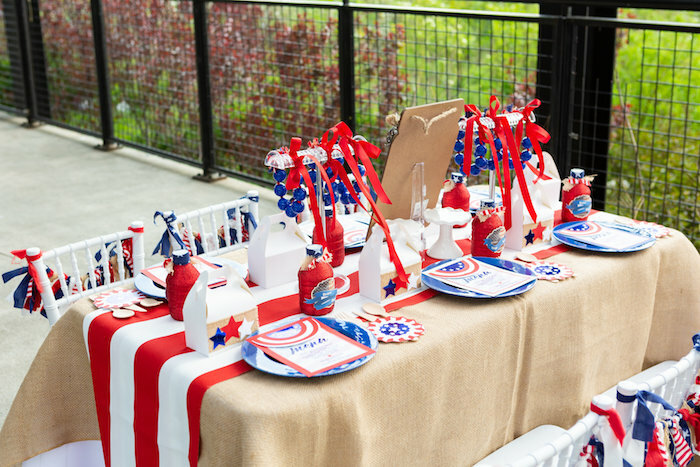 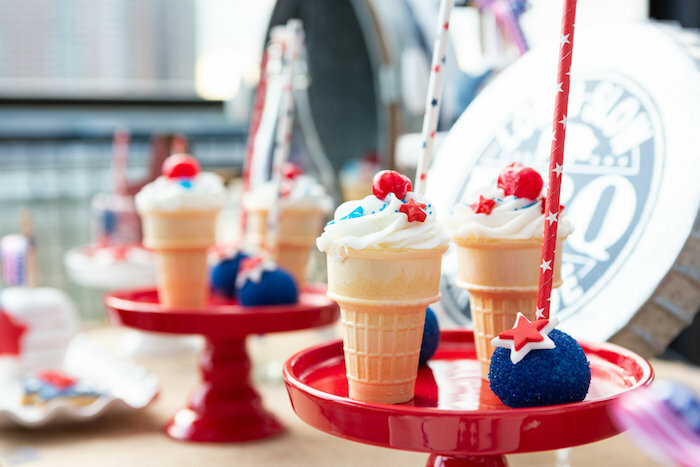 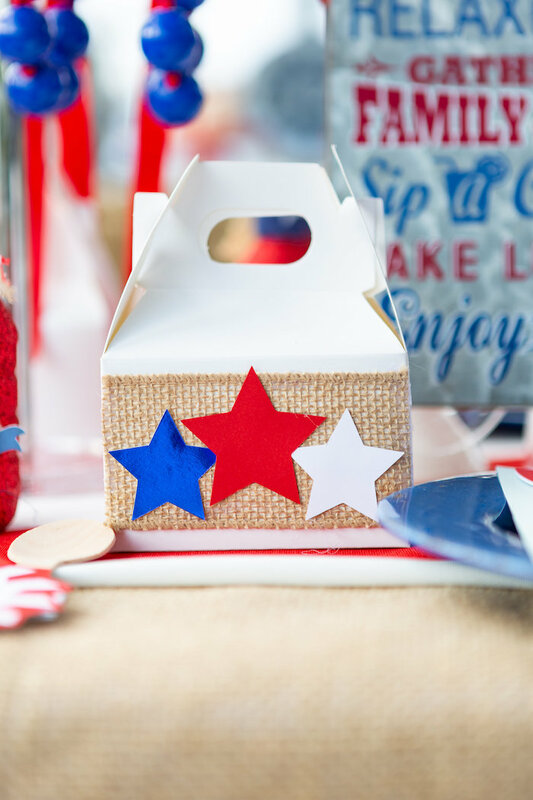 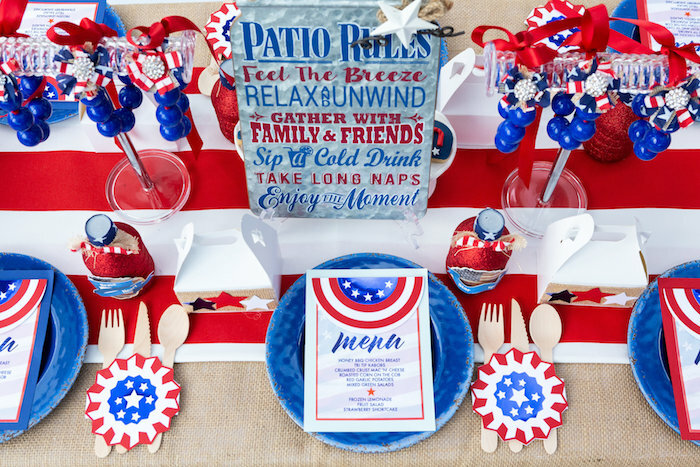 Styled by Kim Smith of Royal Bash Events, out of New York City, NY USA; this adorable event is packed with red, white and blue, certainly perfect for you! 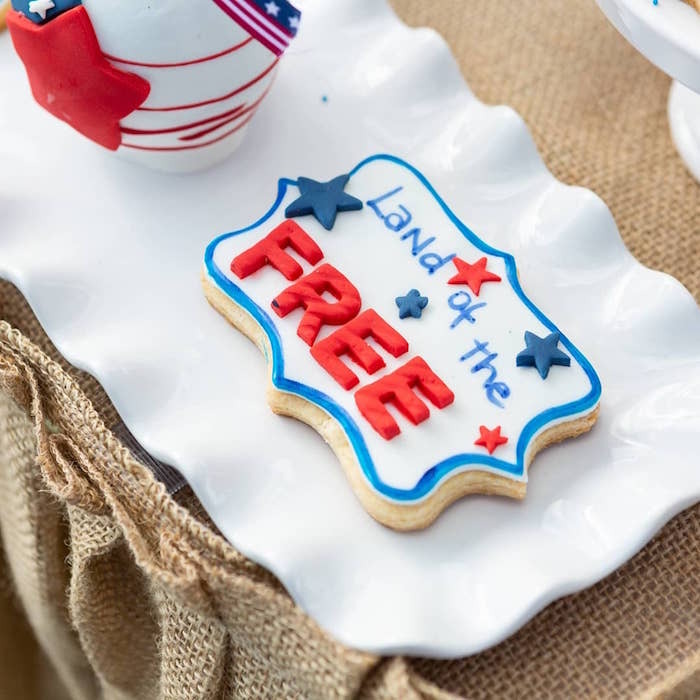 And Patriotic Cookies + Sweets! 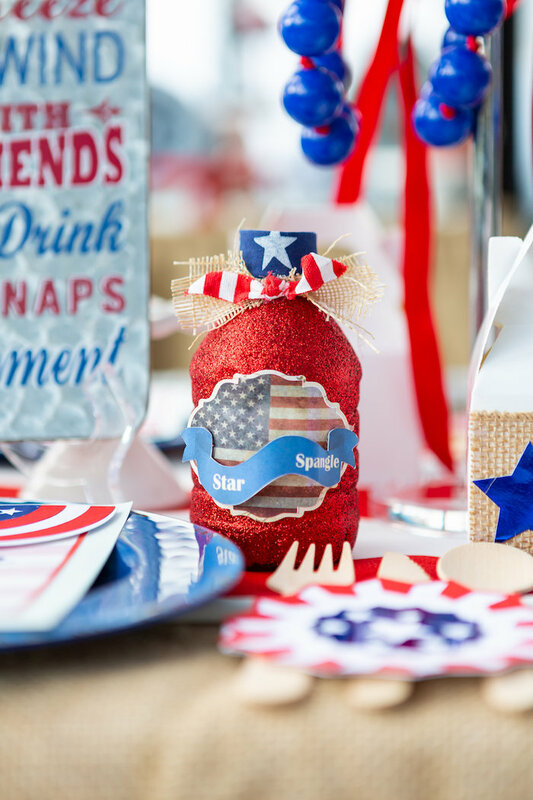 While you are here, head over to grab our 4th of July printable signs!